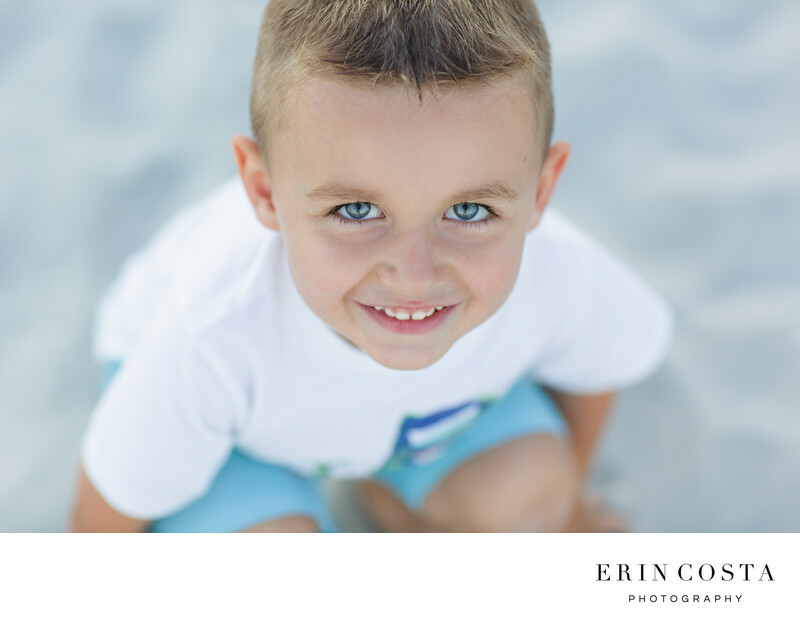 We love getting the opportunity to photograph families and children on Topsail Beach. What better way to celebrate your family legacy by having your portraits taken while at the beach? Our goal is to bring out your families personalties and showcase those in photos that you can cherish for years to come.